Let’s chat about The Beer Store! Well, today’s been an exciting day for beer, with the surprise announcement from The Beer Store that “ownership” will be offered to brewers in Ontario. And there’s no shortage of opinions and discussion about it online and in the media. 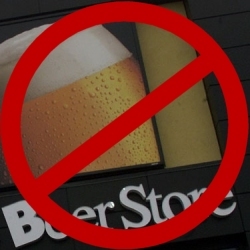 Join in the conversation in our Forum and chat about The Beer Store’s announcement, and stay on top of what everyone is saying about this development in the craft beer scene in Ontario. If you’re considering a trip to Vancouver, make it May 6th – 14th. 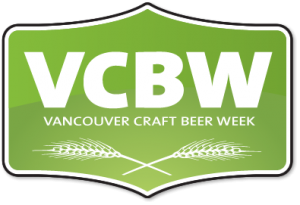 Vancouver Craft Beer Week is returning and it’s going to be “Bigger, Better and with More Beer”! According to the official press release, it’ll feature 9 signature events, as well as countless satellite events and week-long specials. Additionally, 22 of BC’s finest breweries are creating a collaboration brew that’ll be a Cascadian Dark Ale! Ticket sales and special listings will be posted at http://vancouvercraftbeerweek.com/ on April 4th, 2011. In today’s Toronto Star, beer columnist Josh Rubin looks back at the year of beer in Toronto, listing what he views as some of the highlights and lowlights of 2009. There are notably many more highlights than lowlights – in fact, the only negative mention goes to the lime beer trend that came and went this past summer. 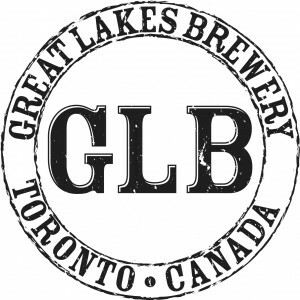 On the positive side, Rubin includes several new local beers (such as Creemore Springs Kellerbier and Black Oak 10 Bitter Years); the opening of new brewpubs Les 3 Brasseurs and Duggan’s Brewery; Great Lakes Brewing‘s Caskapalooza booth at Toronto’s Festival of Beer; and the LCBO’s successful gamble on bringing in Ola Dubh 40, which was an instant sell-out despite the $18.40 per bottle price tag. On a related note, yesterday’s Star included a short feature by Rubin on Duggan’s Brewery. 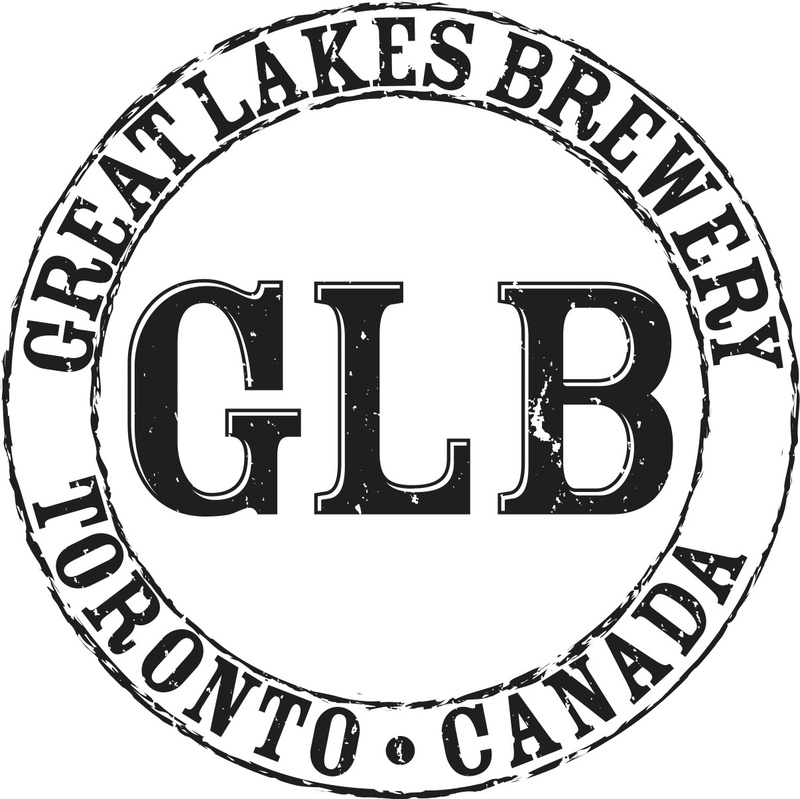 The past couple of weeks have been interesting ones in the Ontario beer scene, as a series of articles in the Toronto Star have led to a lot of vitriol being directed towards The Beer Store, the province’s beer retailing oligopoly which is owned by Molson, Labatt and Sleeman. The petition mentioned in these later articles can be found here, and has gathered thousands of signatures and drawn attention from numerous media outlets including CFRB, CKNX, CHCH, CBC Radio and CP24. Also launching in the aftermath of this series was Free Our Beer, a blog from Bar Towel founder Cass Enright that is “dedicated to reforming Ontario’s beer retailing system, from a craft point of view”, and which looks set to become an epicentre for this growing movement. Undoubtedly the biggest news recently was last week’s announcement that Labatt has make a friendly takeover bid for Lakeport that looks likely to be accepted. This has been covered all over the place (including a Canadian Press piece featuring some quotes from yours truly) – this handy Google News search link should direct you to many pertinent stories should you want to read up on the deal and what various people think about it. And if you want to sound off about it yourself, you can join the discussion in the Bar Towel Forum. In his weekly “What’s Brewing” column in The Toronto Star, Josh Rubin has recently profiled Scotch-Irish Sgt. Major’s IPA, McEwan’s Scotch Ale, Barley Days Yuletide Cherry Porter and Thomas Hardy’s Ale. Meanwhile, in his “Suds” column in Metro, Aonghus Kealy started the year with an interview with Todd Fowler, brewmaster at the Molson-owned Rickard’s Brewhouse microbrewery at the Air Canada Centre. He followed this up with columns debunking the beer belly myth; previewing Robbie Burns events at The Granite and other local establishments; and reporting on the launch of Guinness Red in the UK. Over in The Globe & Mail, there were a couple of beer-related articles in their weekend edition throughout January. A review feature on several local winter seasonal beers ran on January 27th (with Stephen Beaumont offering a rather negative opinion of the piece on his website later the same day), and the week before saw an article on beer & cheese pairings. And perhaps the most interesting of the lot was a Toronto Star interview with Max Nelson, a University of Windsor professor who earned his PhD in classical studies by researching – and brewing – ancient beer. The holidays are just about over for most of us, so before they’re gone for another year, here’s a round-up of the coverage that Metro and The Star have given to holiday (& other) beers in the last couple of weeks. We were remiss in mentioning that in his What’s Brewing column last week, The Star‘s Josh Rubin presented a feature on Petr Janik, brewmaster at the legendary Plzensky Prazdroj brewery, better known in these parts as Pilsner Urquell. In addition to talking about the brewing process for the world’s original pilsner, Janik also offers his opinions on five locally produced examples of the style: Stratford Pilsner, J.R. Brickman Pilsner, Old Credit Pale Pilsner, Steam Whistle & King Pilsner. He touts the King as his favourite, with the Brickman coming in a close second. While we’re at it, we might as well mention that Rubin has also recently done write-ups on Wellington Imperial Stout and Bah Humbug Christmas Cheer Ale.